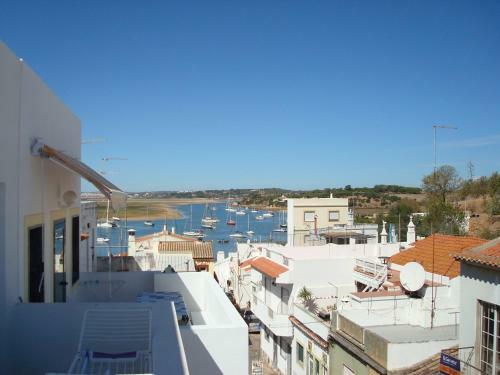 Set 2.1 km from Alvor Beach in Alvor, this air-conditioned apartment features a balcony. 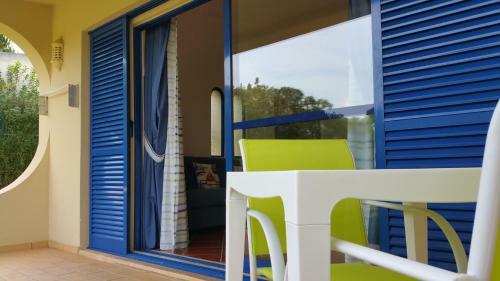 Apartamento Quinta Nova features views of the sea and is 2.1 km from Tres Irmaos Beach. The kitchenette comes with an oven. Located 3.2 km from Alvor Beach, Appartamento Clube Bemposta offers pet-friendly accommodation in Alvor. The apartment is 2.6 km from Tres Irmaos Beach. Free WiFi is featured throughout the property. There is a seating area and a kitchen. Located in picturesque town of Alvor, bathed by the warm waters of the Algarve, Casa de Alvor is just a 10-minute walk from the extensive Alvor Beach. Free WiFi is available. Equipped with air-conditioning, the townhouse has 3 private bathrooms. Located right across from Três Irmãos Beach in Alvor, this studio features a furnished balcony with Atlantic Ocean views. Apartamento Praia do Alvor is a 15-minute drive from Portimão. The studio has a sofa bed in the living area and a dining table. Featuring free WiFi and a balcony with pool views, Villa Alvor is a villa, set in Alvor. You can relax by the year-round outdoor pool in the garden and make use of the barbecue. Free private parking is available on site.